Manorexia is a topic up for discussion on FOX 25 News Boston after a study came out in Men’s Health reporting that male eating disorders is on the rise. 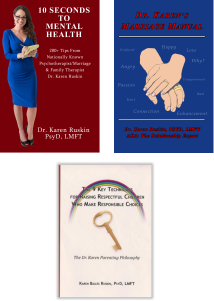 Dr. Karen Ruskin was called upon and interviewed by Elizabeth Hopkins to share her insights on this topic live on Monday Morning July 18th. Mark Madoff’s Suicide – Is Suicide Preventable?